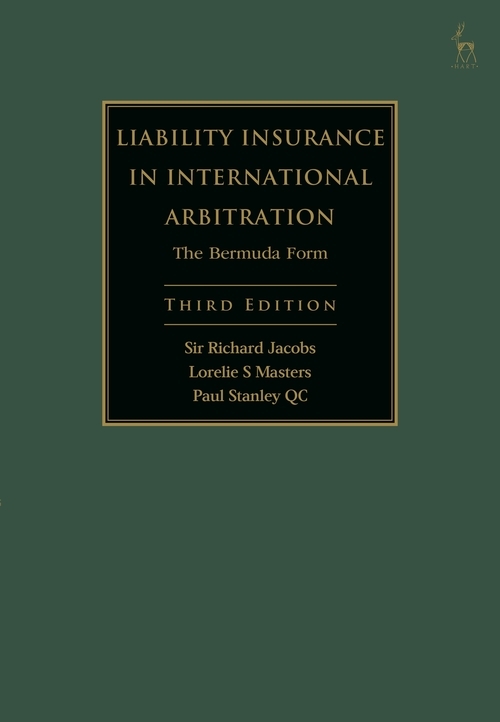 This is the third revised edition of what has become and was described by the English Court of Appeal in C v D as the “standard work” on Bermuda Form excess insurance policies. The Form, first used in the 1980s, covers liabilities for catastrophes such as serious explosions or mass tort litigation and is now widely used by insurance companies. It is unusual in that it includes a clause requiring disputes to be arbitrated under English procedural rules in London but subject to New York substantive law. This calls for a rare mix of knowledge and experience on the part of the lawyers involved, each of whom is required to confront the many differences between English and US law and legal culture. In addition, since the awards of arbitrators are confidential and are not subject to the scrutiny of the courts, there is no body of precedent to which professionals can turn in order to understand its lengthy and complex provisions. 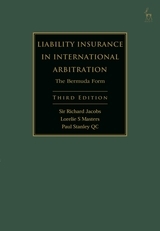 This book, first published in 2004, was the first comprehensive analysis of the Bermuda Form. It is frequently cited in Bermuda Form arbitrations. 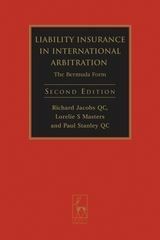 It was the joint winner in 2012 of British Insurance Law Association Book Prize for the most notable contribution to literature in the field of law as it affects insurance. It offers a detailed commentary on how the Form is to be construed, its coverage, the substantive law to be applied, the limits of liability, exceptions, and, of course, the procedures to be followed during arbitration proceedings in London. This book will prove invaluable to lawyers, risk managers, and executives of companies which purchase insurance on the Bermuda Form, and to clients, lawyers or arbitrators involved in disputes arising therefrom.